As a common practice to help protect your privacy, the bank will never ask for your personal information such as account number, date of birth, social security number or address via email. 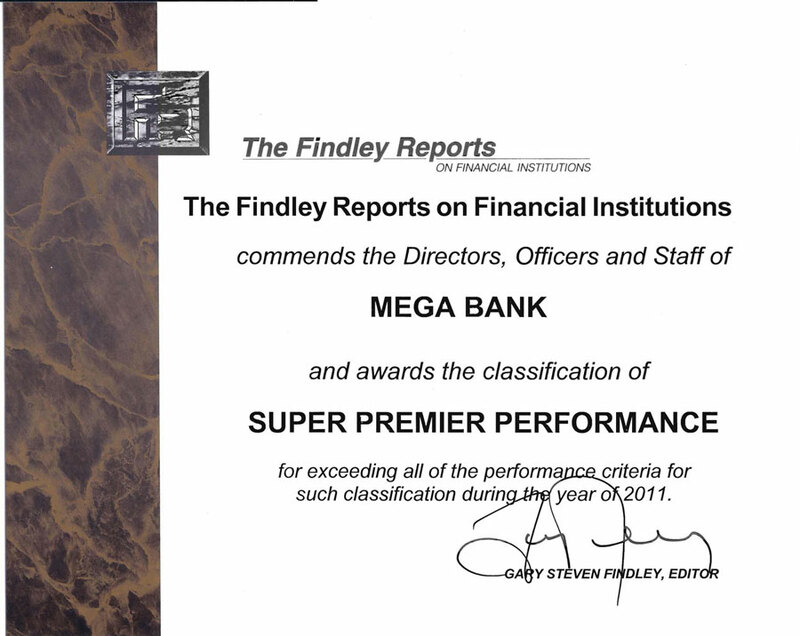 Do not reply to any email or phone seeking your information or asking you to complete an email reply from Mega Bank. If you have questions or concerns, please contact your nearest branch manager. Thank you for being a customer.